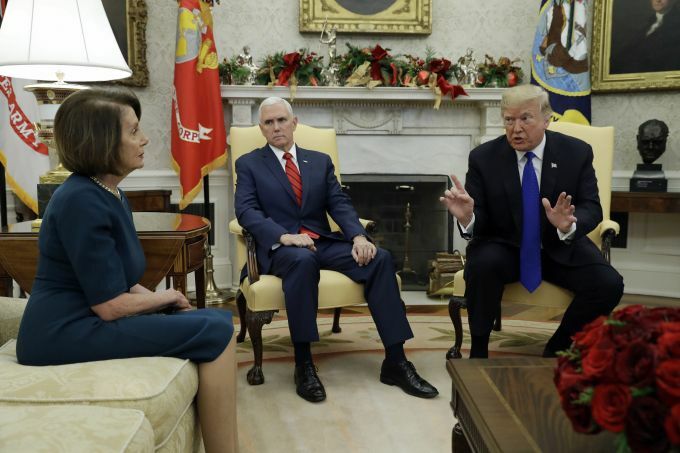 Washington : President Donald Trump and Vice President Mike Pence meet with House Minority Leader Nancy Pelosi, D-Calif., left and Senate Minority Leader Chuck Schumer, D-N.Y., not shown, in the Oval Office of the White House, Tuesday, Dec. 11, 2018, in Washington. 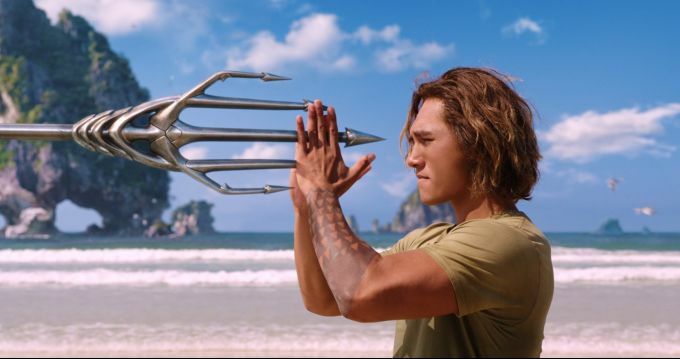 UNDATED : This image released by Warner Bros. Pictures shows Kekoa Kekumano in a scene from "Aquaman." 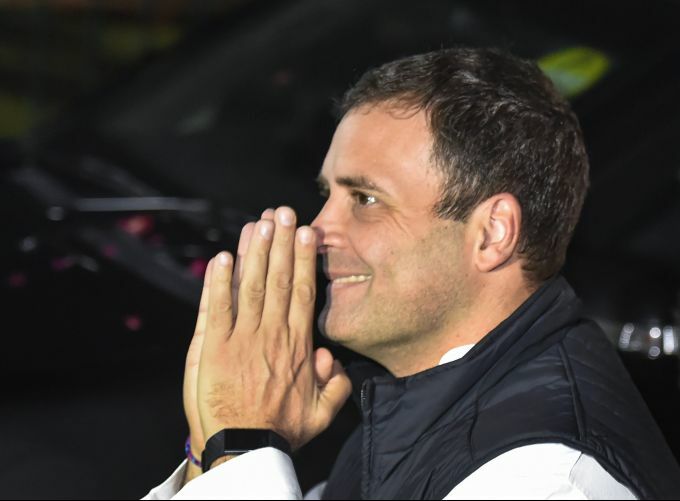 New Delhi: Congress President Rahul Gandhi arrives to address the media after the party's win in the Assembly elections of Rajasthan, Chhattisgarh and Madhya Pradesh, at the party headquarters in New Delhi, Tuesday, Dec 11, 2018. 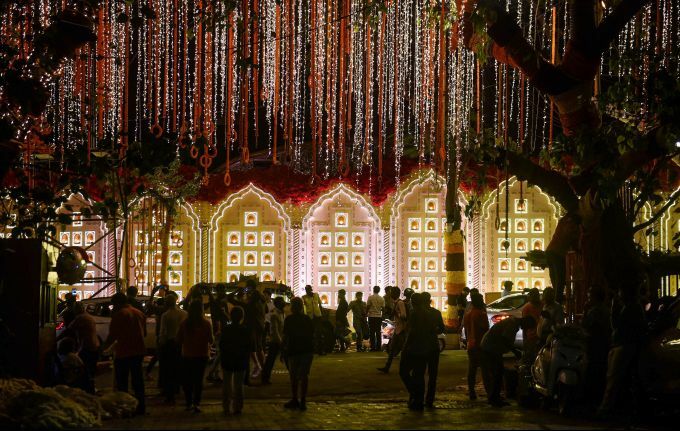 Mumbai: A view of decked up residence of Mukesh Ambani, Antilla, ahead of his daughter Isha Ambani's wedding to Anand Piramal, in Mumbai, Tuesday, Dec. 11, 2018.